We provide the catering at numerous venues in and around the city centre and at sport and leisure sites. We have access to meeting rooms, banqueting halls, dining suites and auditoriums so any event can be accommodated. No occasion is too big or small; we can provide a small finger buffet for a working lunch to canapes, drinks receptions and banquets. We have catered for senior members of the royal family and cater for all civic functions and events held by the Lord Mayor. 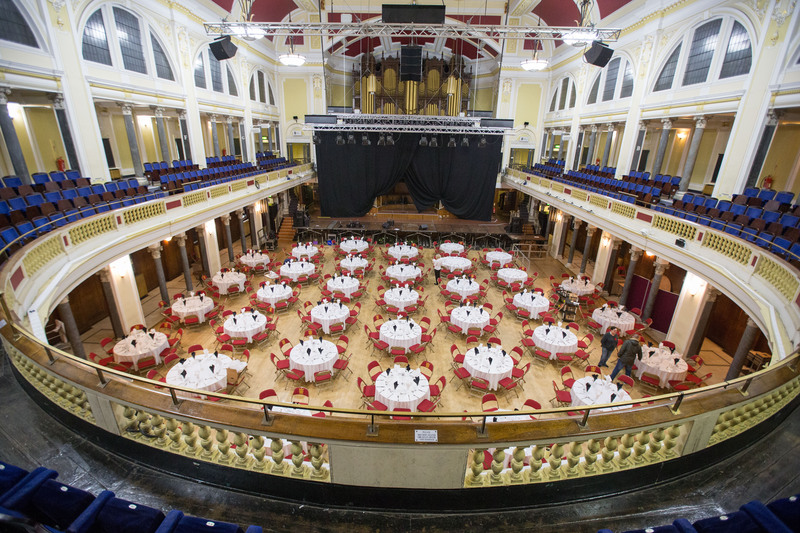 A number of our venues have recently undergone renovations to improve our facilities and increase the number of guests we can cater for, for example we have new state of the art kitchens at Hull City Hall, Ferens Art Gallery and Hull New Theatre meaning we can now cater for up to 500 guests.